Located in the Alps between the Switzerland and the Austria, the Liechtenstein or Principality of Liechtenstein is a country in Europe from the West with an area of 160.5 km2, and a population of approximately 36,000 inhabitants. Fourth smallest independent State in Europe after the Vatican, Monaco and San Marino, the country approached the Switzerland to conclude with it a monetary and customs union and therefore uses the Swiss franc as national currency. 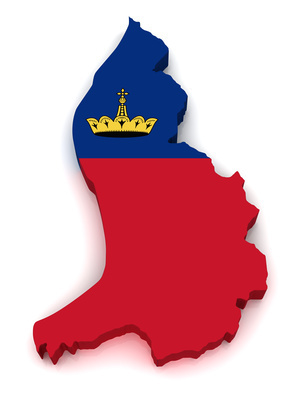 The Liechtenstein grew and prospered then with great speed including through the introduction of advantageous tax conditions which have prompted nearly 74,000 multinationals to settle there and more than 100,000 foreign companies, who have installed their seat, concentrated mainly in the banking sector, the industrial sector, the financial sector and tourism. Create a company to the Liechtenstein, is investing in a tax haven. Offshore companies are exempted of income tax and income tax. There is no tax on the turnover figures achieved by the companies and are entitled to open a bank account with very simple formalities and the publication of its annual accounts books is not mandatory. 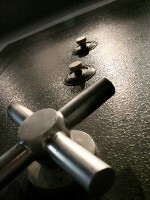 Banking secrecy and confidentiality are respected. The issuance of a certificate of incorporation is achieved after 10 days to 20 days after the filing of the record and tax certification does not exceed 1%. The capital tax rises 0.1% for holdings and the profits tax is not. The Liechtenstein has also more than 20 banking institutions, more than 300 property managers, 50,000 foundations and 20,000 corporate mailbox. Financial services employ 14.3 percent of the active population and generate 30% of the GDP of $ 2.7 billion. GDP per capita reached more than 100,000 dollars, the second in the world after Monaco.